In our Platform Heroes series, we interview people who are building next-generation platforms and ecosystems at leading SaaS companies. 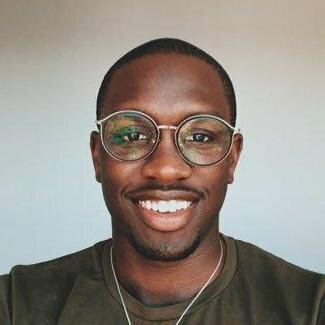 In this installment, we got the chance to Interview Corey Hobbs from the GitHub Marketplace team. My background is in Electrical Engineering - studied at the University of California, Davis. More specifically, the intersection of hardware and software is the basis of my education. How did you end up at GitHub? I worked in research for a couple of years at UC Davis and met a Ph.D. candidate there who had a startup company. I was his company’s first hire -- as a software engineer. Built some cool stuff there which led me to meet Zach Supalla, CEO of Particle.io. I went to Particle.io for about a year working as a solutions engineer and helping folks build their products from scratch on top of our IoT platform. As my interest grew in learning more about platforms and developers, it was only natural that I became keen with GitHub. Joined GitHub in 2016 in Business Development & Partnerships -- now I’m in Product. As a Product Manager of the GitHub Marketplace, my role is focused on a lot of things. I’m thinking of revenue daily, marketing strategy, the buyer experience, the seller experience, fraud, and how to keep my team motivated and our customers happy. To sum it up I play the role of the coach, the cheerleader, and the janitor. Do you have a separate integrations team? At GitHub, we do have an integrations team. They’re responsible for the new GitHub + Slack bot we recently released. They’re also responsible for a couple of new integrations with big platforms we’ll be announcing over the next couple of months. Currently, the team is 8 people. How do you allocate time to your team? My team gets about 65% of my available time. We have daily standups and a weekly planning meeting. I have weekly 1:1s with half of the folks of my team. What are the daily tools that you use with your team? Slack & GitHub and Hackmd.io are the 3 main tools we use. 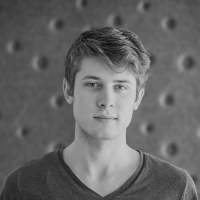 What was key to the growth of the GitHub Marketplace? Two main pieces led to growth for us on GitHub Marketplace: Attracting the right integrators to list their services and doing the right product placement so our mature customer base could find the tools they need. If you had the chance to rebuild the marketplace what would you have done differently? 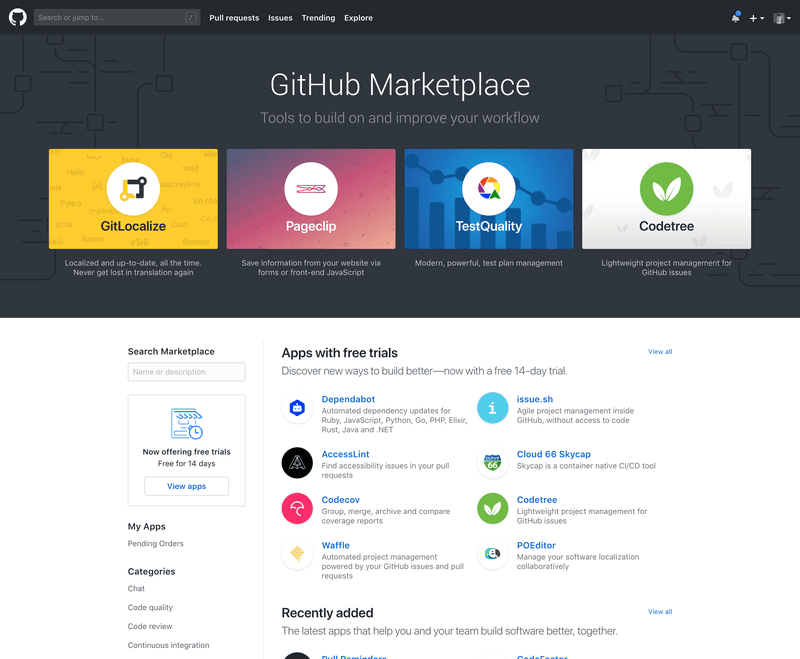 I would have waited a little bit longer to launch GitHub Marketplace and attracted a wider range of tools for the initial launch. It would also give us the opportunity to build in some of the features that took us quarters to get done. What are the biggest mistakes you see other companies and marketplaces making? Listing the wrong tools and not listening to their customer requests. What metrics do you care most about for a platform? What metrics are most important for you to define platform success? Which platform companies do you admire and why? Shopify: They’re doing everything I would love to do with GitHub Marketplace. They offer a comprehensive set of tools for their sellers and offer all of the best buying/purchasing options for their mutual customers. They also have great guides and tutorials to help their sellers learn more about building a better business. You recently got acquired by Microsoft. Do you think this will affect the current platform strategy in the longer term? IMO, this will only supercharge things and enable us to go faster, higher, and better -- sooner. What’s the hardest thing about building a marketplace for the developer community? Are they any significant differences with other platforms? The hardest part is keeping everyone happy and trying to not to give anyone precedence over another tool -- staying neutral. We’re building towards the point where our data will tell the story for us so we won’t have to use our “gut feeling” to make the hard decisions. Not much different from other platforms. What’s the hardest part of managing a developer community? Everyone has competing priorities given their background and current set of circumstances. Everyone is at different stages in their journey and development. Some are indie developers, some are students, and some are mega-companies -- these variables are forcing us to build a platform that is more inclusive, more accessible, and easier to work with. 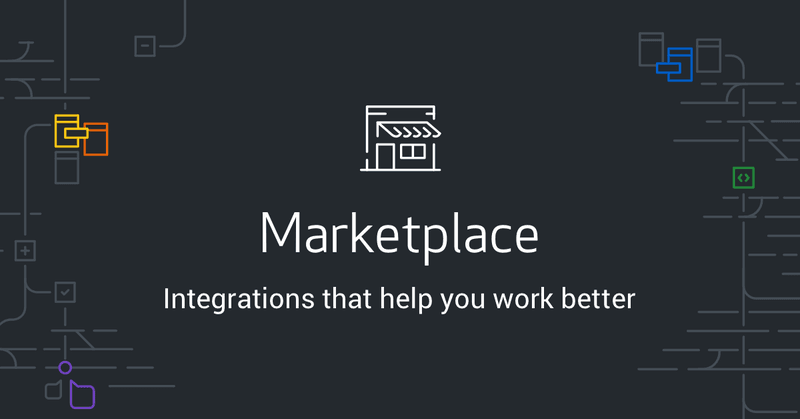 What’s next for the marketplace? Supporting more things that are just SaaS based developer tools and supercharging the seller experience. 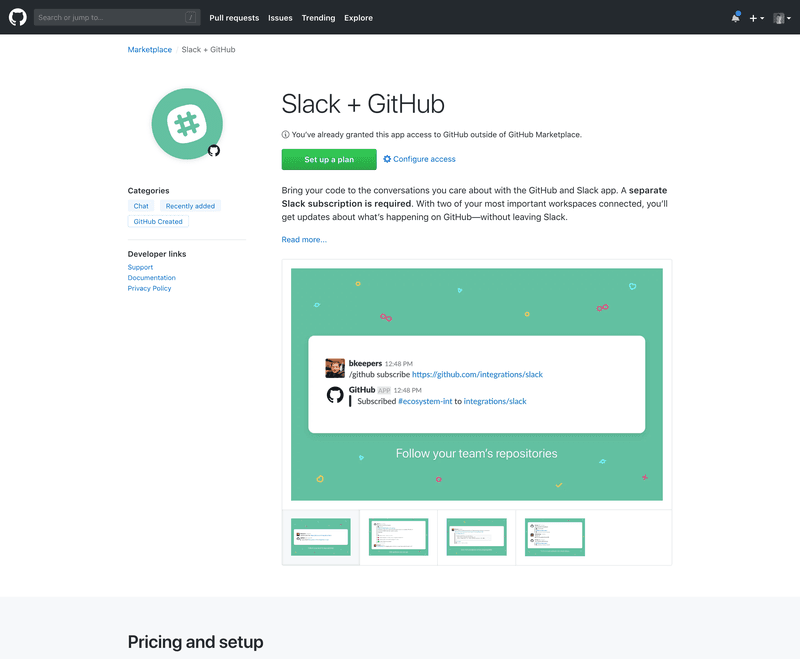 GitHub is one of the first developer-focused companies to do a platform play. How will developer communities (tools, roles, etc.) change over the next ten years? I believe there will be a lot more primitives to software development and our platform in general. I believe there will be entire sub-ecosystems/platforms built atop of ours. There will be bots that write your code for you, there will new “roles” in open-source, and the idea of “deploying software” will be vastly different. Also, most of the world’s code will finally be in the cloud. As of today, less than 15% of the world’s code is on public infrastructure/clouds. Do you think AI & blockchain will have an impact on app stores & marketplaces? If yes, how? Yes, I believe that these tools will make app stores & marketplaces safer places to purchase tools. It also reduces the need for payment processors as we have them today -- which I’m super excited about. What integration and product(s) couldn’t you miss for all the money in the world? Integrations: n/a -- I don’t believe there are any true winners here. At concerts, on runs, on the train, and at lunch table conversations with strangers. Being a platform hero yourself. 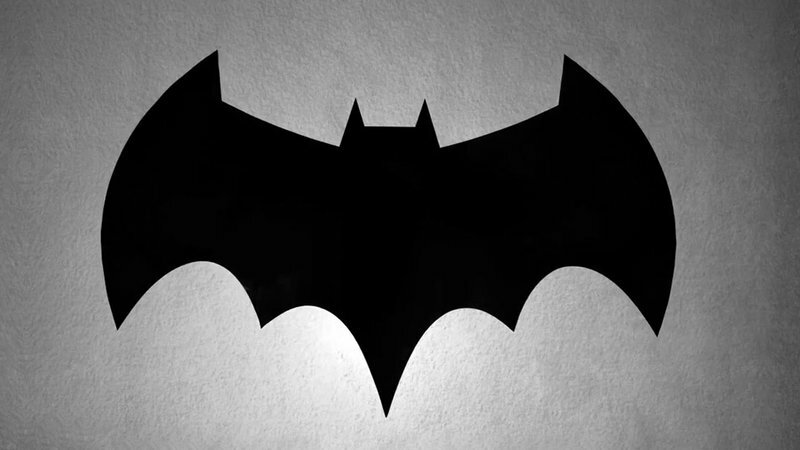 What's your favorite superhero? Thanks for your time and great insights Corey! Subscribe to our newsletter to stay up to date about the latest news and insights.